At last! 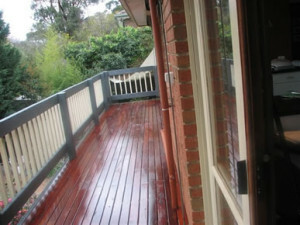 An Invisible Deck Fastening System That Is Easy, Safe, Reliable and Works! No more ugly nail or screw heads showing. No more nail ‘pops’ to catch unwary bare feet. No more rust stains marring your desk. 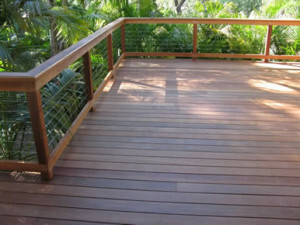 Less timber wastage. Allows timber to move with the seasons, reduces warping. Deck can be sanded if necessary prior to re-finishing. 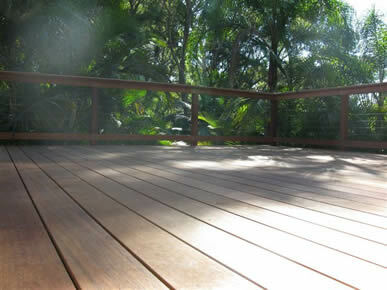 Prestige Dek-Tie Invisible Deck Fastening Systems Are Made in Australia for Australian conditions. Meets AS3969 conditions (bushfire zones).